Product prices and availability are accurate as of 2019-04-24 21:58:47 UTC and are subject to change. Any price and availability information displayed on http://www.amazon.com/ at the time of purchase will apply to the purchase of this product. 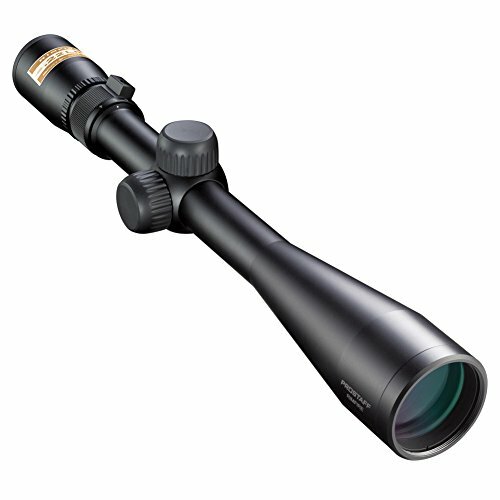 Boasting Nikon's fully multicoated optical system and a versatile 4 to 12x magnification range, the ProStaff 4-12x40 riflescope helps put virtually any shot in your comfort zone. The scope's optical system transmits up to 98 percent of available light, ensuring maximum brightness in low-light, low-contrast hunting situations. 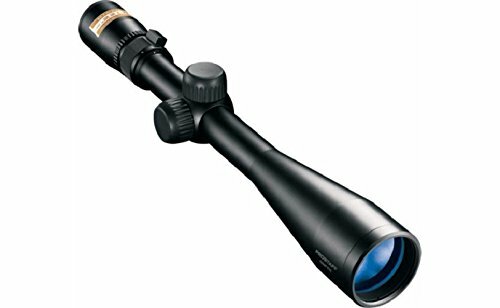 To simplify field adjustments, Nikon also integrated a zero-reset turret into the riflescope. Just sight in as usual, lift the spring-loaded adjustment knob, rotate to your "zero," and re-engage. Field adjustments are now as simple as dialing in your subsequent ranges. And hunters will love the patented BDC reticle, which allows them to hold "dead on" at ranges exceeding those previously thought possible. 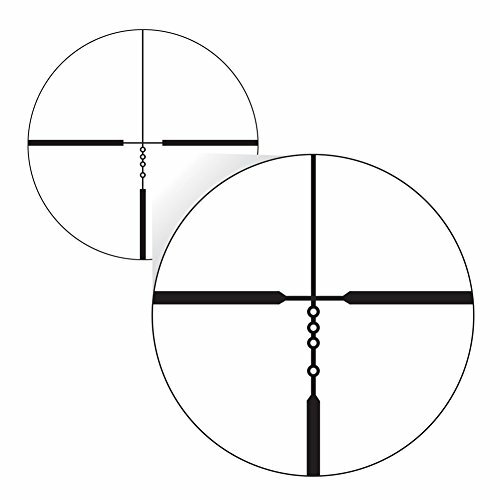 The BDC's unique see-through ballistic circles offer an incredible advantage for long-range shooting, yet allow a normal sight picture for shorter-range shots where the crosshair itself is the aiming point. Precise .25" @ 50 yard adjustments. Spring-loaded instant Zero-Reset Turrets. Parallax-free @ 50 yards. Fully multicoated optics. Waterproof/Fogproof..